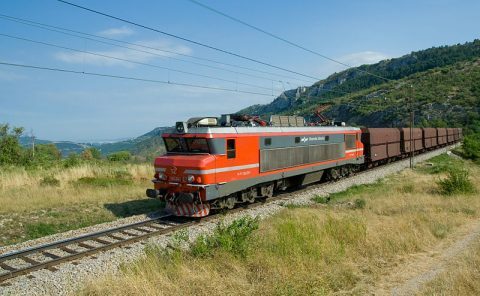 The construction of a second track along the entire Divača-Koper railway line in Slovenia will be funded by CEF Transport. Director of INEA Dirk Beckers signed a grant agreement to this end on 31 May. The single-track Divača-Koper railway line is a bottleneck on the Mediterranean and Baltic-Adriatic corridors. 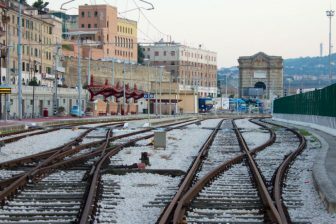 The conventional line is an important connection to the Port of Koper. 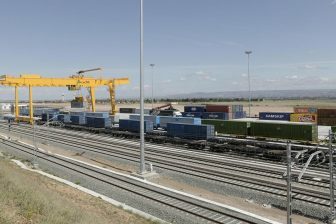 Due to its limitations, freight access to the port is limited. A second track can improve capacity, safety and reliability of the railway line, as well as increase the travel speed, INEA argued. In particular, the project comprises of the construction of seven tunnels, which are key infrastructure components of the line’s second track. After completion, capacity on the line will be increased from 90 to 220 trains per day. The travel distance between both cities will be reduced from 44.3 to 27 kilometre and the travel speed increased from 75 to up to 100 kilometre per hour. The journey between the city will take 15-21 minutes instead of 43-48.